Thank you for taking the time to participate in our survey. Surveys close on Friday, May 23, so please make sure to submit yours prior to this date. If you are a General Practitioner, please click here. If you are a Home Care Service, please click here. If you are a Residential Aged Care Facility, please click here. 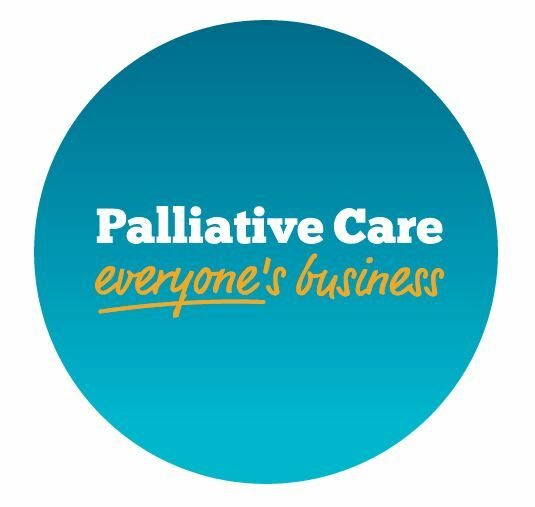 Specialist Palliative Care Services are not required to complete the online survey as they will be contacted directly.